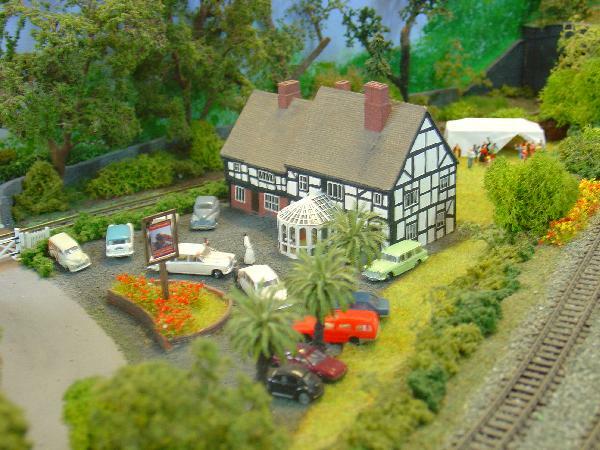 The Croydon show is being held at Warlingham School, Tithepit Shaw Lane, Warlingham, CR6 9YB on Saturday 3rd and Sunday 4th October. 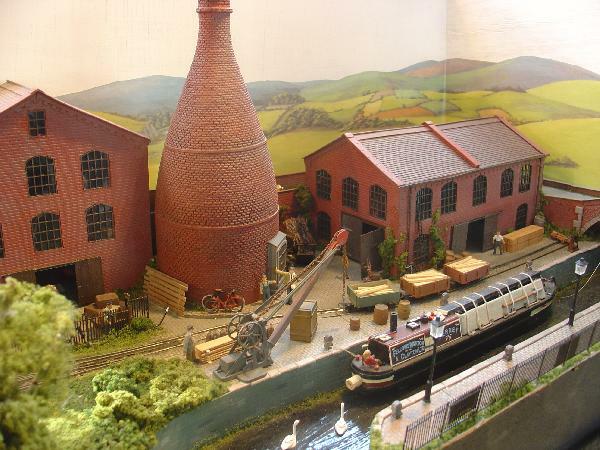 Opening times 1030-5 (Saturday); 1030-4 (Sunday). 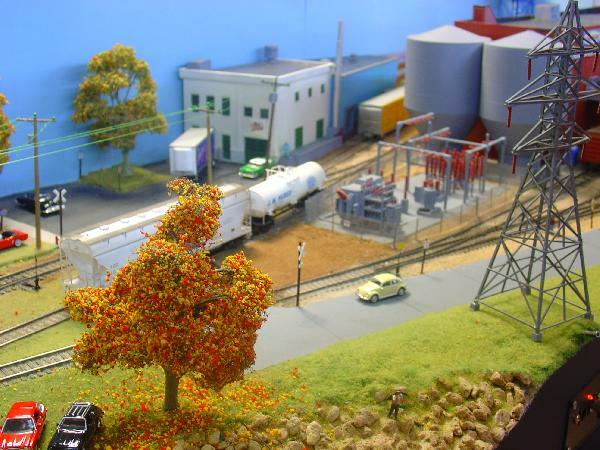 17 layouts, including Puerto Paseo. 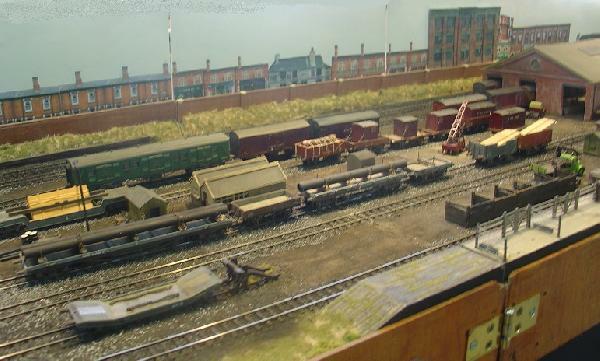 Here's a look at some of what was on show. 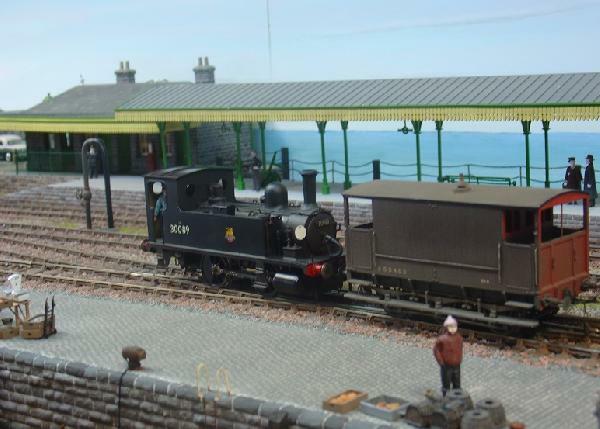 We start with a very nice harbour scene on O gauge, called Harlyn Pier. 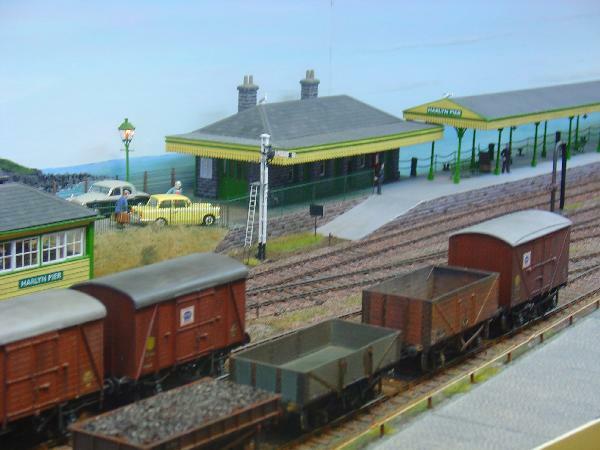 I'ts an imaginary West Country scene, situated near Padstow; the station was inspired by Lymington Pier. 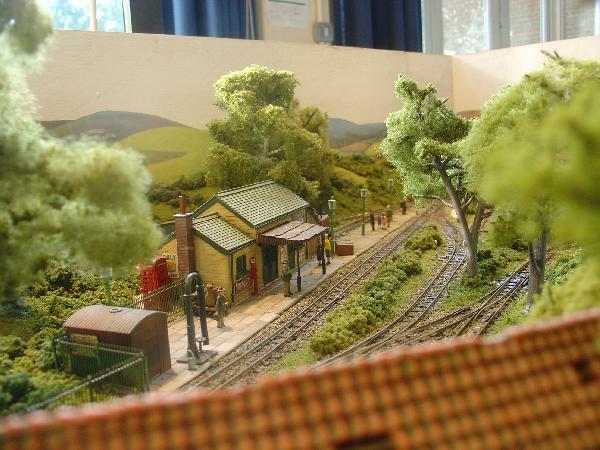 This layout was awarded Best In Show by the visitors. 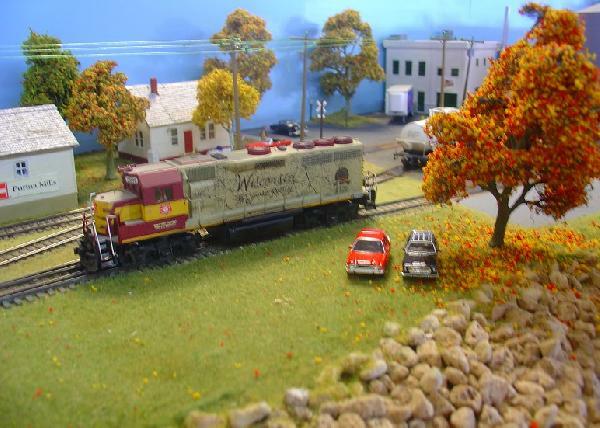 This diesel loco carries a special Wisconsin RR logo consisting of a state map, applied as a one-piece decal. The builder has done three of these for himself and friends and says the store's now closed! The town's mill in the distance with some hydro electric generating plant in front. 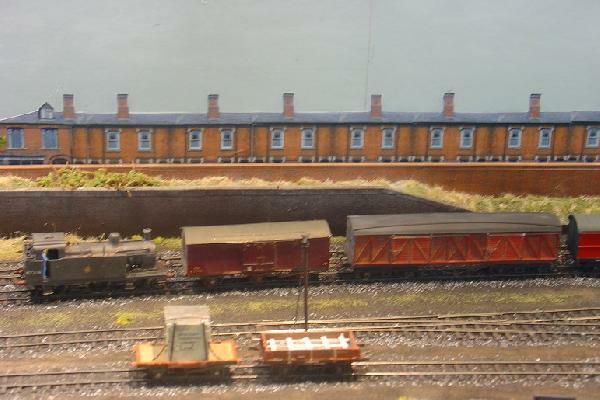 The dam is off the front of the layout, to the right. 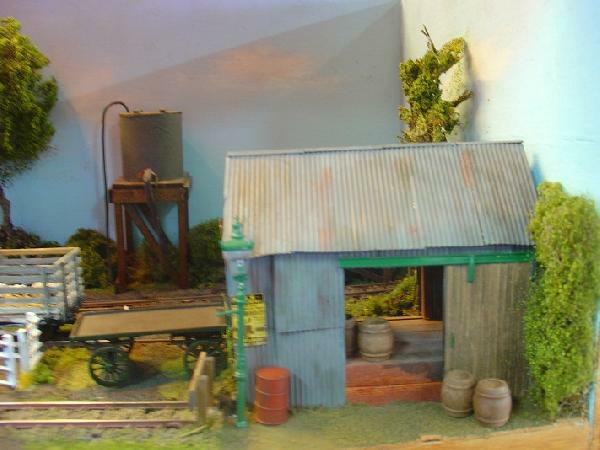 A close-up of some of the scenic detail. Look at that lawnmower! 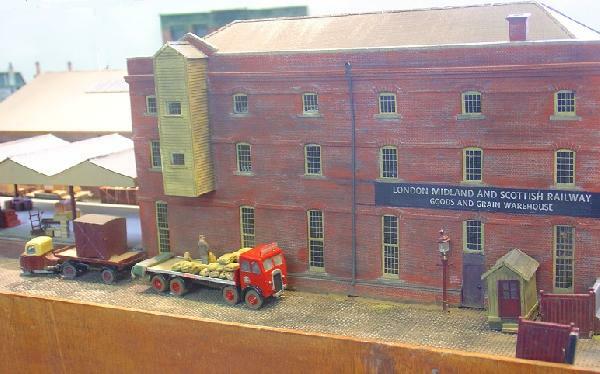 Bilton Goods was a TT scale goods yard and a short bit of mainline, notable for much scratch and kit-built rolling stock. 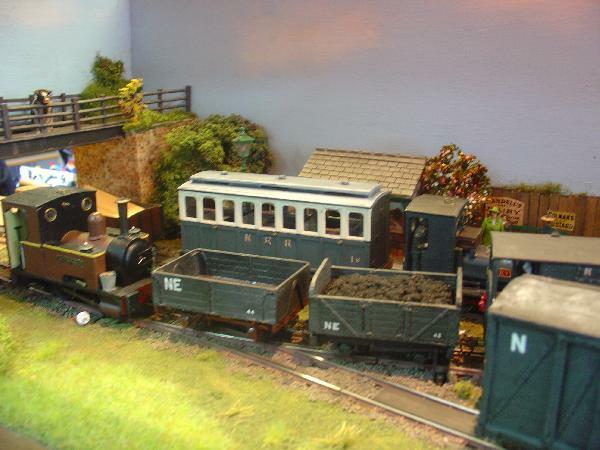 I liked the parcel train - a real reminder of how varied the rolling stock on this sort of working could be. 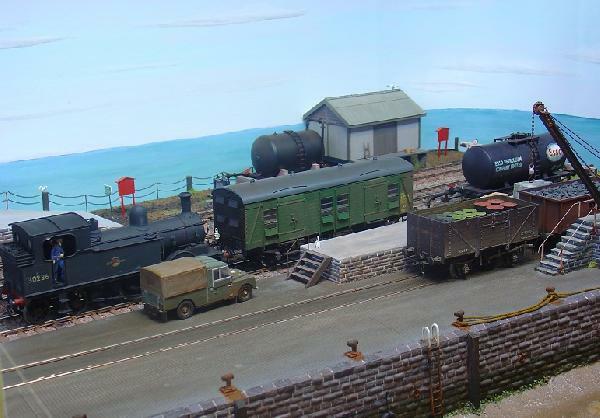 A wide range od wagons could be seen, both scratch-built and from 3mm Society kits. 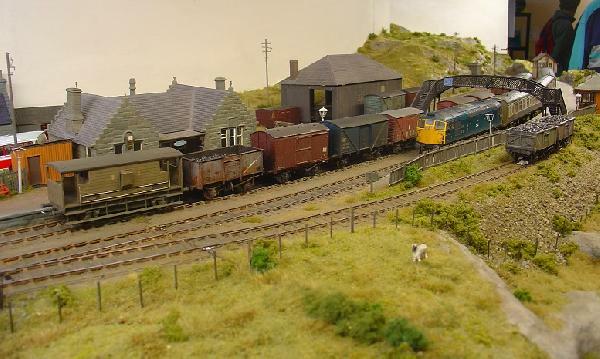 Portchullin - a little bit of Scotrail in P4 - again with full sound. 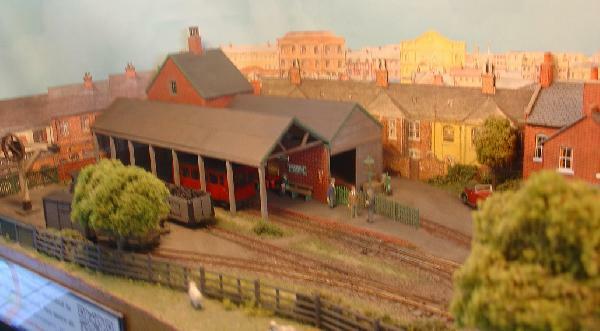 Some more 009 narrow gauge - this is Bottle Kiln Lane. 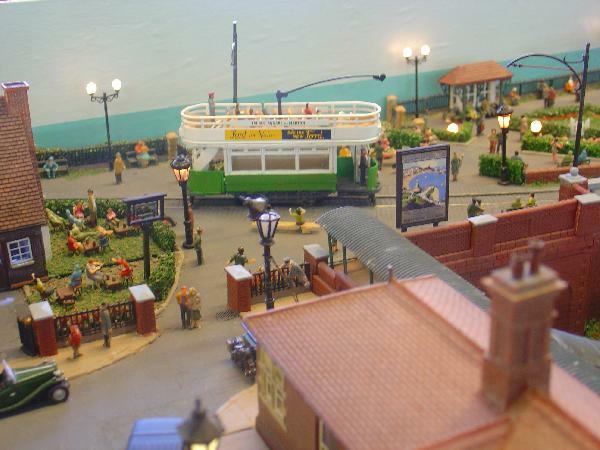 Broadgate showed a sea-side theme with a cliff-top promenade, tramway, ornamental gardens and a fun-fair. Below in a cutting was the railway station. 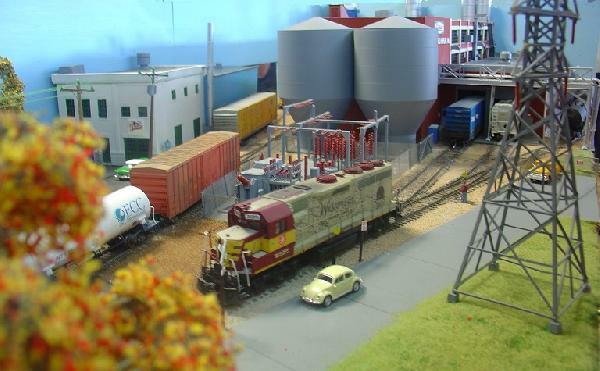 I had to look twice at that first picture of the O scale pier to make sure it was a model. Lovely! 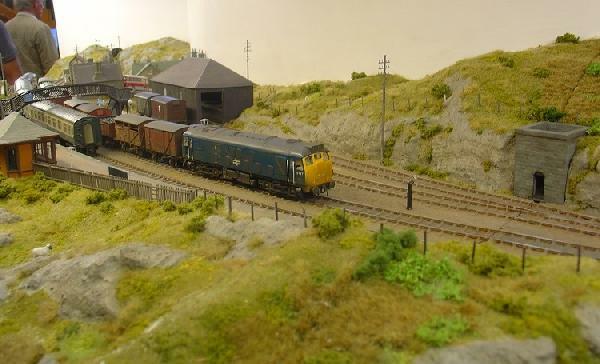 As is the scenery on the Jockrail layout. I will add that I'm glad there's no DCC sound on the forum though. 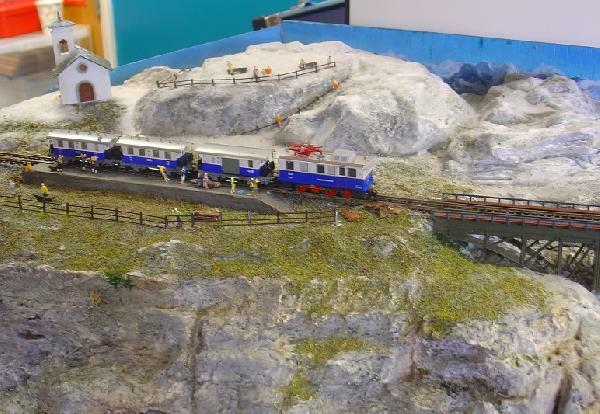 I presume it's actually a proper kit, rather than a bodge job like mine, but the second wagon from the loco in the 7mmNGA demo pictures does look like a Tri-ang conversion. Yes you're right about that, Bob. I've now added some more pictures taken on Sunday to the post above. 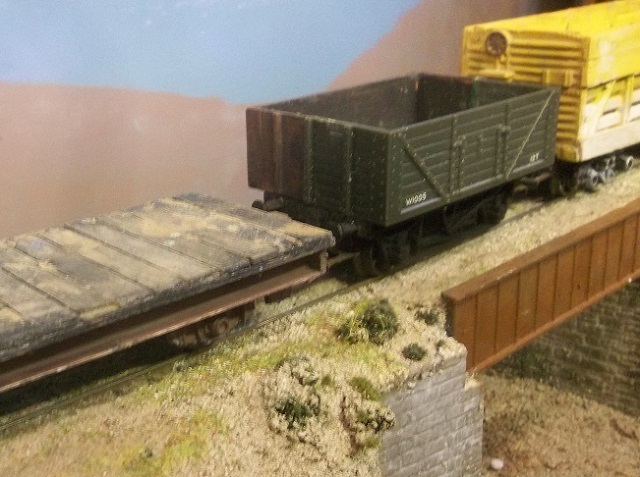 It does look like the Triang wagon, but I have just remembered there was a range of resin narrow gauge wagon bodies to fit Hornby chassis, produced a few years ago. I think they preceded the Avalon O9 wagon bodies. I do remember it was someone based in the Midlands though. Looks like a good exhibition. 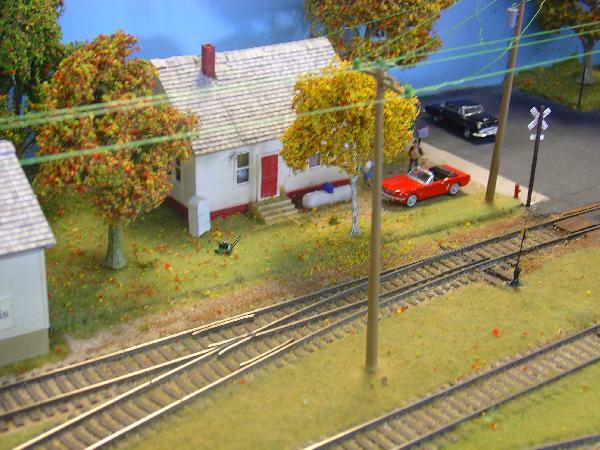 One of the trolley poles on that tram layout looks like it is not over the track. It does look like an excellent Show - certainly plenty of variety! I've seen Stevens Point before, the name is familiar anyway as it was Soo Line territory before becoming part of the 'new' Wisconsin Central c.1987. 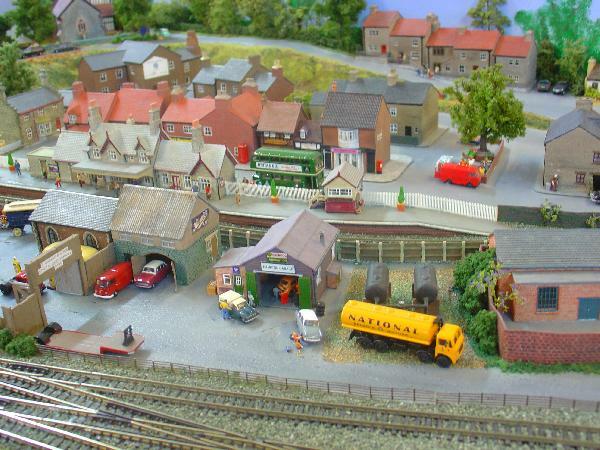 I like the 'over the rooftops' picture of the narrow gauge station on Bottle Kiln Lane. That's just how you often get a 'first glimpse' of such a place as you arrive (by car! ).